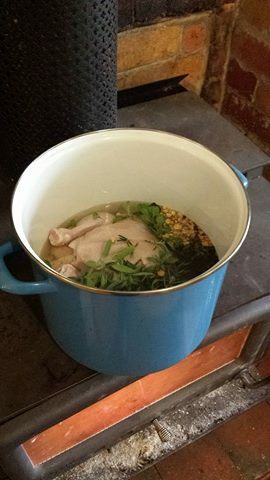 I love to cook up a huge tureen of bone broth every so often. This broth is amazingly beneficial for gut health and provides therapeutic and nutritional support for health, well-being and a myriad chronic conditions that so many of us are fighting. Whether your goal is gut healing, immune support or reducing inflammation, bone broth has become a household staple. Besides, it tastes yum and is a great add for any other stews, soups, casseroles and stir-fries. 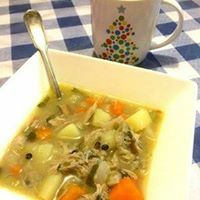 I call my version of bone broth "Love Soup" and you can see my recipe, and the story behind it, here. 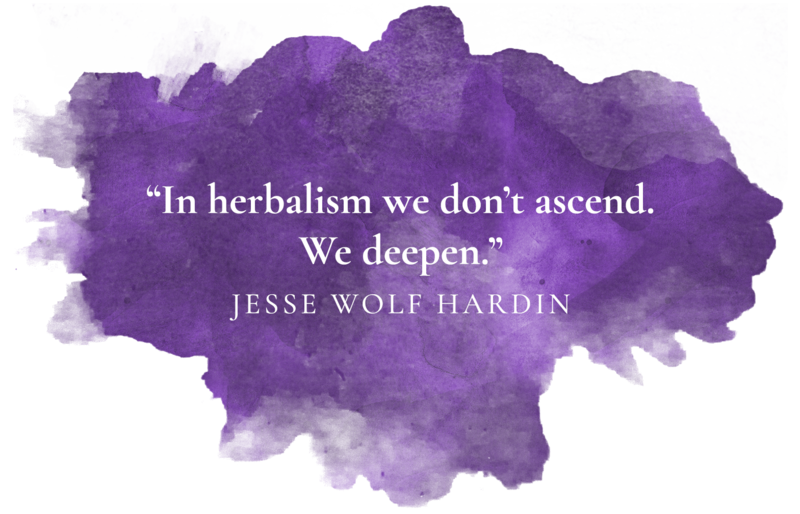 As you can see, I love to add medicinal herbs, roots, berries and fungus to my soup. 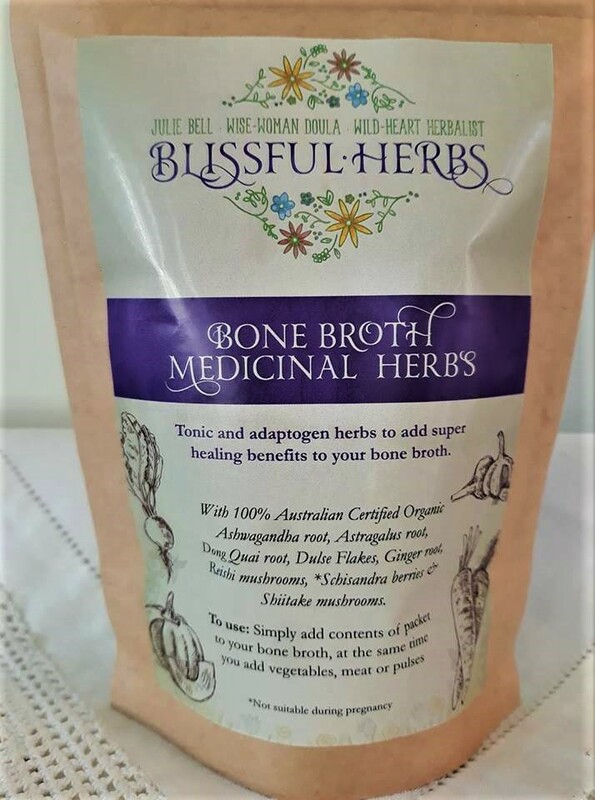 So here for your convenience, I offer a packet of my best organic herbs to add super healing benefits to your next bone broth creation. 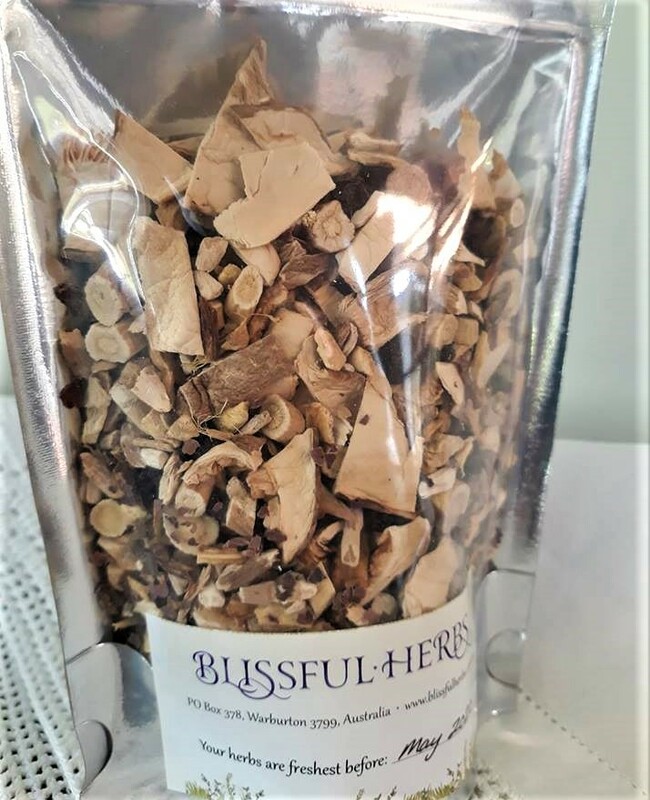 - Add half of your packet of Bone Broth Medicinal Herbs by Blissful Herbs (save the rest for next time). - Fill your tureen, slow cooker or stock pot with filtered water and simmer slowly (overnight is perfect). 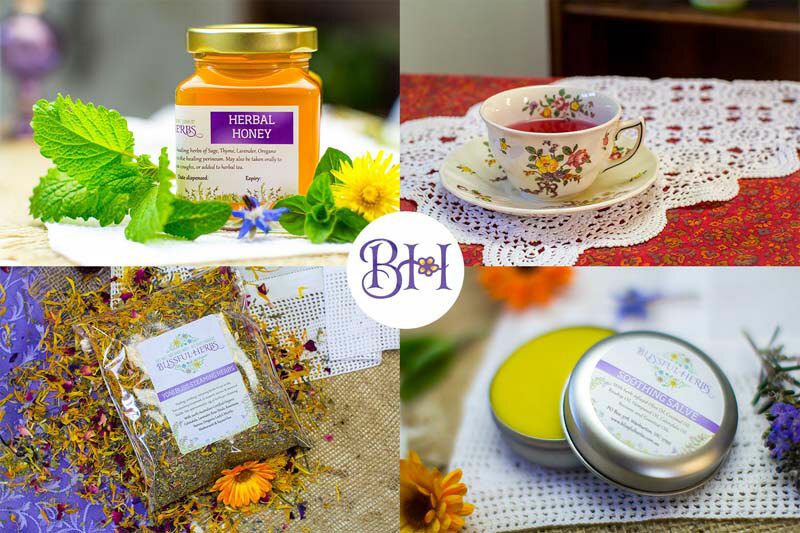 NOTE: My Bone Broth Medicinal Herbs kit is not suitable during pregnancy - but I can certainly mix you up a blend that is, by special request.